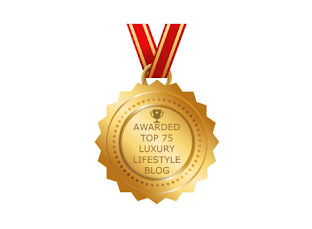 Luxury Haven is pleased to present to you on-going Contests and Giveaways! 10K Facebook Likes Giveaway! Win Tiffany, Swarovski & Coach Accessories! Win USD 150 Cash In Your Bank Account by Rent Luxury Car in Dubai! 5 Things You Never Knew Turmeric Could Do For Your Face + Giveaway Worth $300! Mother's Day Giveaway Worth Over 1,300: EHA Gentle Exfoliating Gel x 20! Win Hello Kitty Beaded Handicrafts and Mobile Accessories! Open to All Worldwide! Nila Aromatherapy Diffuser & Essential Oils Giveaway Winners! Win BOSS Bottled Eau de Toilette for 2016! We've 2 Bottles of Fragrance to Give Away! Win A Pair of Laura Mercier Beauty Workshop Seats + Door Gift Worth $145! PurelyFresh Giveaway Worth $180 + Fragrant Steamed Codfish Recipe! Win Fytofontana Stem Cells Skincare + Instant Wrinkle Eraser! Giveaway Open to Worldwide! 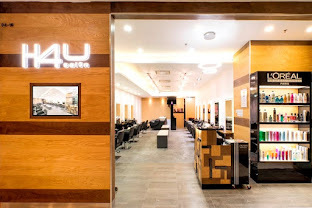 Win Rexults medSpa Luxury Face and Body Therapies Worth $480! Win 2 Hrs Home Cleaning Service With Helpling In 5 Cities! Win HUGO Woman Fragrance Worth $116 at Luxury Haven! Hello Kitty Christmas Int'l Giveaway Winners At Luxury Haven! LEGOLAND® Malaysia Resort Tickets Giveaway Winners! Grohe, Holy Grail of Dream Bathrooms + Giveaway Worth $321!! Winners of Luxury Haven International Beauty Giveaway! DoubleTree by Hilton Johor Bahru Makan Kitchen Winners! NuNaturals NuStevia Facebook Worldwide Giveaway Winners! NuNaturals Stevia Products Facebook International Giveaway! Win A Box of Mooncakes Worth $60+!! Olay Total Effects Pore Minimizing CC Cream Giveaways! Winner of USD 599 Gold Elements Giveaway at Luxury Haven! Win Gold Elements Truffles Infusion Brightening Eye Cream Worth USD 599!! NuNaturals Giveaway! Win NuStevia Products For Your Baking! Vitacost Shopping Review and USD 75 Coupon Giveaway Results! Win SK-II Cellumination Aura Essence worth SGD 199! Valentine's Day Vitacost Giveaway! Win USD75 Shopping Spree! Winners of January Bellabox Chinese New Year Giveaway! SK-II Pitera Essence Sets Christmas Giveaway! Winners of Especially Escada Elixir Eau de Parfums Giveaway! Win Flenco Christmas Hampers Worth More Than $1,000!! Snax! By CP Giveaway! 5 Pairs Of Vouchers To Grab!! Winners of SK-II Facial Treatment Essence Giveaway! Win A Car Spray Worth $2K By Nippon Paint! Giveaway: Brand’s InnerShine RubyCollagen Essence + Strip Worth $93!! DIY Plastic Flowers + Beaded Accessories Giveaways! Vesak Day Giveaway: Win Food Vouchers by foodpanda!! Win Hard Rock Hotel Stays + Other Attractive Prizes Worth RM2,730 at Luxury Haven!! 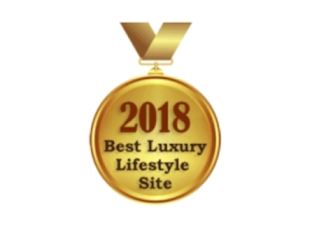 Winner Of Luxury Haven’s FunBites Giveaway! March BellaBox, With Spring In Mind + An Int'l Giveaway!! 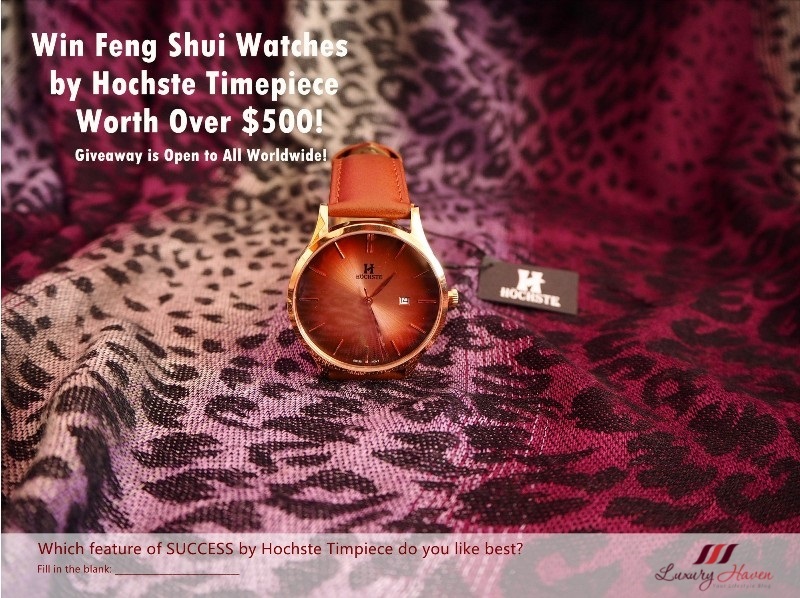 Gatineau Giveaway Worth S$580 Happening Now At Luxury Haven! Your Senses Beauty Facebook Contest! 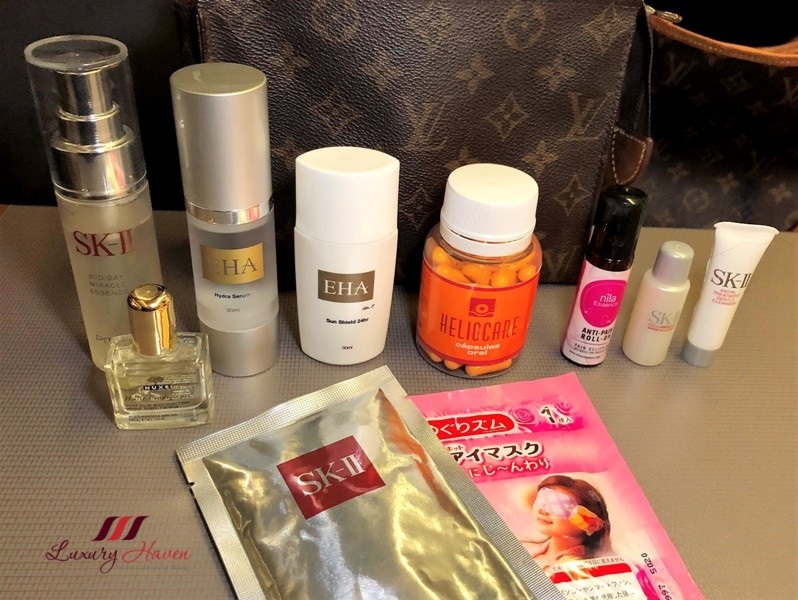 Win CeleVenus Skincare Products Worth More Than S$800 @ Luxury Haven! Winner Of Luxury Haven's BellaBox Pinky Pendant Giveaway + Surprise! Win Korean-made Luxury Aromatherapy WaterSource Showerheads! Shop & Win $600 Worth Of Sephora Vouchers @ Ooma!! Winner Of Jyunka Hyaluvital Cream Worth S$175! Win A Bottle of Jyunka Hyaluvital Cream Worth S$175! 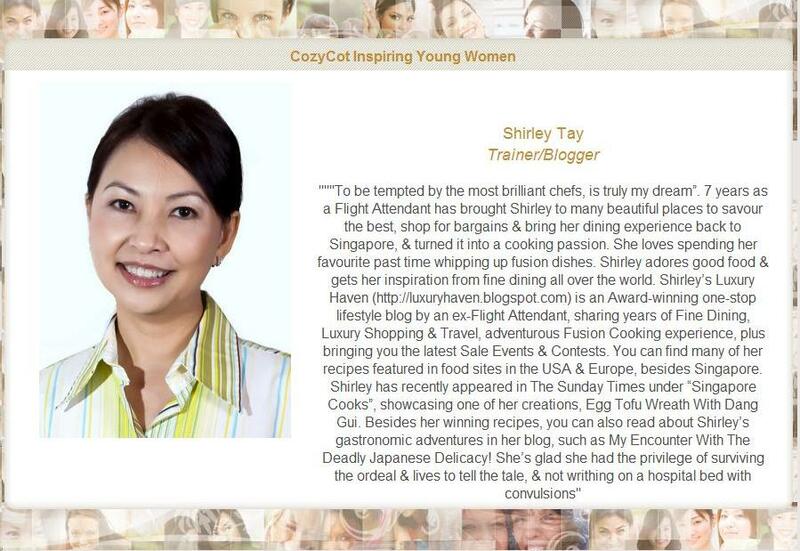 Winner Of Jyunka Boto Caviar Serum Worth S$198!! September BellaBox + Giveaways x 3!! Win Jyunka Epidermal Peel Treatment Kit Worth S$119! 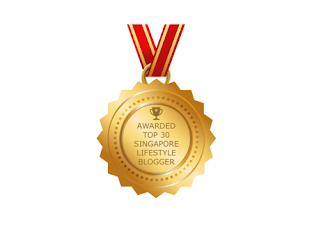 Winners For Kneipp Body Lotion & Anti-Callus-Salve! Announcing The Winners Of Kneipp Almond Blossom Giveaway! Announcing the Winners For Kneipp Bath, Body & Tea Products Giveaway! Giveaway: Kneipp Bath, Body & Tea Products Worth Over S$400!! Let's Celebrate Sharp’s 100th Anniversary! シャープ100周年記念日おめでとう! 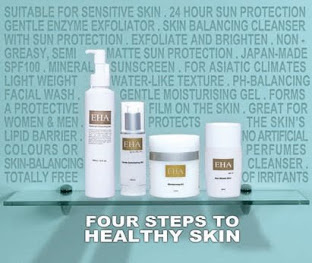 Mother’s Day Giveaway: EHA Facial & Skincare Products! Announcing The Winner Of SK-II Pitera™ Essence Set X’mas Giveaway! Exciting Angry Birds Posts + Win An Angry Bird Bicycle! Fabulous Garnier Giveaway At Luxury Haven! Announcing The Winner Of Supor Cookware Giveaway! Calling For The Lucky Voter Of Smoocholito! Be The One To Win A Mysterious Prize!